One thing that you just have to love about the auto industry is how restless it is for change. Auto manufacturers seem to exist in a constant state of flux and self-improvement, not only tweaking their designs, but overhauling them, giving the world something completely new every few years. It’s a phenomenal aspect of cars, and one that we want to celebrate with this article, where we’ll be listing our favourite concept cars. Some of these concepts may not have amounted to much (other than a pretty time capsule for modern day spectators) but each of these cars did its part to advance the automobile industry in some way, whether big or small. One caveat that we should place on this list is that it is by no means comprehensive or objective – no two lists of concept cars are going to have the same vehicles listed – and famous concept cars like the Maserati Boomerang, the GM X Stiletto, the Lincoln Futura, or the (maligned at the time, but nevertheless pretty cool to look at) Dodge Tomahawk motorcycle didn’t make the list. Nevertheless, here are our 8 picks for the coolest concept cars. There has to be a spot on this list for the OG concept car, the Buick Y-Job. The brainchild of General Motors vice president Harley J. Earl, this concept car pioneered quite a few features you still see today, such as electrically operated windows, door handles flush with the body, and hidden headlights. Many of the features and design specs took their inspiration from aircrafts. Although a concept, Earl continued to use the Y-Job as his personal car, and we can’t imagine what it must have been like for the average 30’s family to see it driving by. Coming just a year after the Y-Job, the Aston Martin Atom is definitely one of the oldest concept cars, but the years have been kind to it. Its space-frame superstructure looks as classy as it did back then, and we can only assume the 4-cylinder pushrod engine would keep it driving nicely. Ultimately, this car is a testament to endurance, as it was built and test during World War 2. Although we cannot offer the Aston Martin Atom as a luxury car lease (there’s only one, and it is sitting in the British Motor Museum), we do have an Aston Martin DB9 on offer – which is pretty amazing in its own right. Tail fins! Wraparound windshield! Jet-like snout! This concept car was clearly a jet age design, drawing inspiration from the advances made in aircrafts around the time. And, once again, the car’s creator was Harley Earl, who (once again) used the Le Sabre as his personal car. Lucky guy. The Jetsons might not have aired until a full decade later, but we like to think the Jetsons car was inspired by the Le Sabre. It’s as though the good folks at General Motors all stood around a car and asked themselves, ‘How do we make this more like a jet?’ The Firebirds I, II and III were concept cars that were once again directly influenced by advances in aircraft design, and this time it really shows. The Firebird I especially looks like a jet plane, shaped like a bullet and with a single seat “cockpit”. Of the three, the Firebird III is perhaps the coolest, and its flat panels would be a sign of things to come. We enter the swinging 60s, when the wedge design (appearing to draw a line of influence from the Firebird III) was just being conceived. 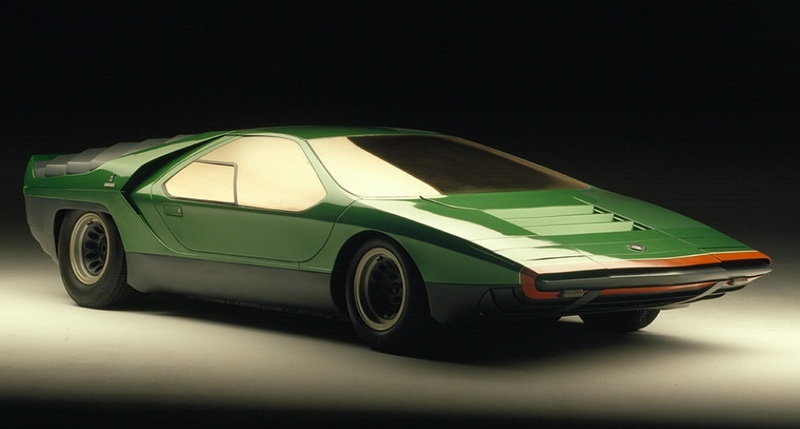 The Alfa Romeo Carabo was (arguably) the first and most influential wedge design and would have a profound effect on car designs throughout the 60s, 70s and 80s. We may not have any retro wedge cars in our inventory right now, but we do have a DeLorean DMC12. Or, for a more contemporary style, you can lease a luxury car in Vancouver Halifax and Toronto for a competitive price. You would be forgiven for not seeing the 1988 Michael Jackson movie Moonwalker, but if you have (and if you remember it) than you will already know the Lancia Stratos Zero. Another wedge concept car, the Zero is notable for its distinctive coppery orange colour and futuristic body. It is tempting at this point in history to look at the C112 and say, “yeah, what’s so great about that? We have cars like that nowadays”. But that’s the point – we have cars like the C112 nowadays, but the C112 was designed and built almost 30 years ago! Considering it’s style looks so contemporary, its influence can’t be understated. Mercedes continues to be one of the most popular manufacturers that we at AUTO ONE Group lease and sell, and if you want your own Benz, we encourage you to learn about our car subscription services called Drive. The GINA, after six years, still looks every bit as awesome and new. Although we considered putting in the Lexus 2054 concept car (made famous for its starring role in Minority Report) as our nod to the new millennium, the GINA edged it out. The GINA, pictured above in the featured image, looks like a poorly rendered 3D image in the best possible way, its coating of polyurethane-coated spandex stretched tight around its various curves and lines. These concept cars may not be easy to find, but what we can offer instead are cutting edge luxury cars, all with the ease of our new car subscription service, which you can read more about in this Automotive News Canada article. 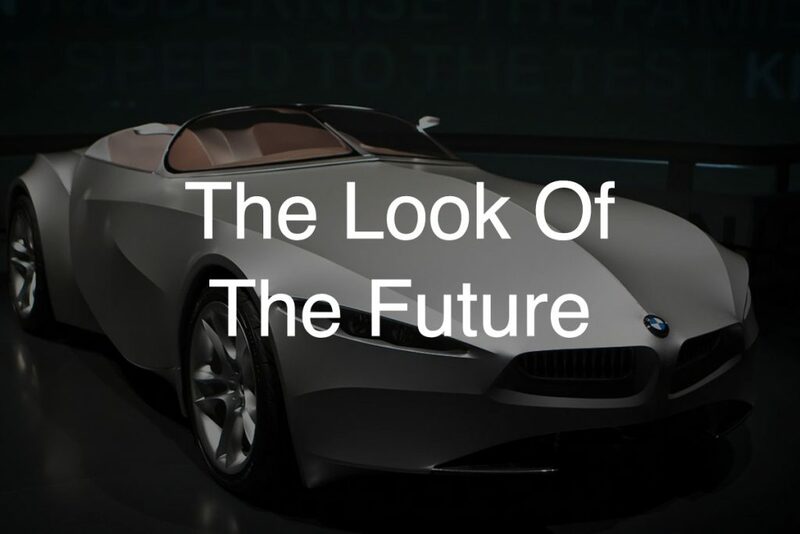 If these cars represent the future of automobiles, AUTO ONE Group represents the future of how you get your automobiles. Come visit us at one of our locations today, and drive away in a new or used luxury car.